As retailers harness the power of data to understand customer needs, they face the challenge of being agile enough to take action and recenter the retail experience around the customer. 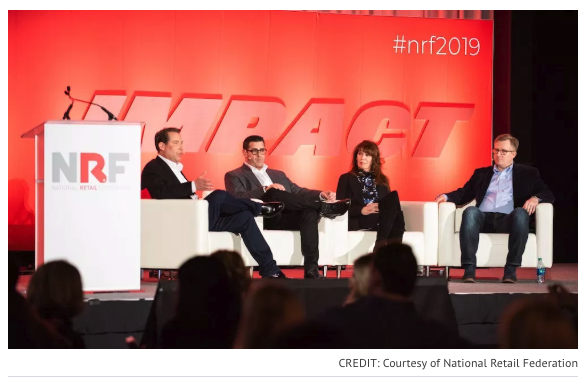 At an NRF Big Show panel this week, Greg Petro, CEO of First Insight, shared findings from “The Arrival of the New Male Power Shopper,” a new report focused on the striking increase in men’s spending potential on mobile shopping platforms and Amazon. The findings concluded that not only are men now making mobile purchases at the same rate as women, on some platforms, like Amazon, men are actually outpacing women in purchase frequency. That’s an enormous change to the leading philosophy around men and mobile shopping, said Petro. But simply having this information isn’t enough, he said, brands must be equipped to target this new “power shopper”—or put big revenues at risk. The reality is the retail landscape changes constantly and technological advancements alone won’t enable brands and retailers to achieve true customer centricity—organizations must change, too.